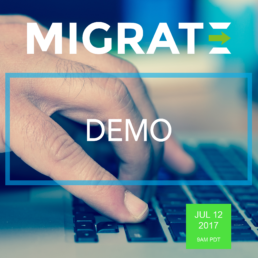 Join Stilo’s Conversion Services Manager, Helen St. Denis, for a live 30-minute demonstration of the Migrate XML cloud content conversion service. Migrate is a unique cloud service that enables technical authoring teams to automate the conversion of their content from various source formats including XML/SGML/HTML, FrameMaker, Word, Author-it, InDesign, RoboHelp and DocBook to DITA and custom XML. It provides greater control over conversion quality, immediate turnaround times and operates on a low-cost, pay-as-you-use basis. Stilo is pleased to support the CIDM Best Practices conference - the premier annual conference for managers of information development, whether it be for user and product support, or training. Discover how organizations are pursuing dynamic publishing, content management, social media, enterprise-wide information creation through wikis and blogs, and much more. 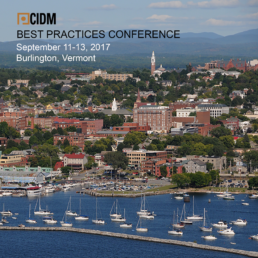 In its 19th year, the Best Practices Conference will be held in Burlington, Vermont. 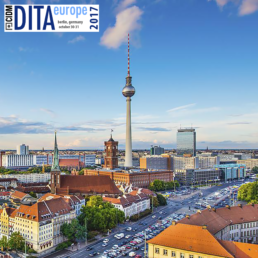 Stilo is pleased to once again be one of the sponsors at this year’s Content Management/ DITA Europe conference being held for the first time in Berlin, Germany from October 30-31. Join colleagues from around the world for two days of career-empowering knowledge, practices, networking, and practical solutions. With insights from over 30 speakers, an exhibit hall packed with the best content management solutions, and the very best in industry networking, CMS/DITA Europe is designed with your specific needs in mind—providing strategies you can use immediately as you create and manage technical content, and expanding your professional network with information development experts from around the world. Those new to content management and/or DITA will find guidance for starting their journey, while for experts, our program offers ways to continue pushing the boundaries. Join us for a chance to share what you already know and find out about things you don’t! We're very pleased to announce that Stilo's Patrick Baker, VP Development & Professional Services, has been selected to make the following presentations at CMS/DITA Europe 2017 - be sure to add them to your schedule! Abstract | You’re considering using DITA and would like to try it out without incurring significant upfront costs, but also keeping your options open longer-term. Where do you start? How will you approach the challenges of content creation, content management, and publishing your content? There are in fact plenty of options. The good news is that XML and DITA are open standards. 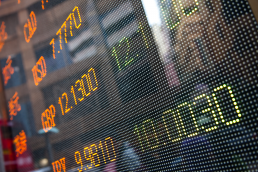 This has led to a healthy ecosystem with quality commercial and inter-operable open source tools, that do away with vendor lock-in and keep operating costs down. We will discuss the three challenges, show an example of how end-to-end solutions can be built based upon Git and other open source tools. In fact, the result may be better than you’d expect. Abstract | Join our Technology Test Kitchen to try out AuthorBridge, Stilo’s web based XML editor that enables SMEs to easily create structured content without requiring any knowledge of DITA or its complexities. Its unique architecture provides a Guided + Fluid authoring experience that sets it apart from other XML editors.